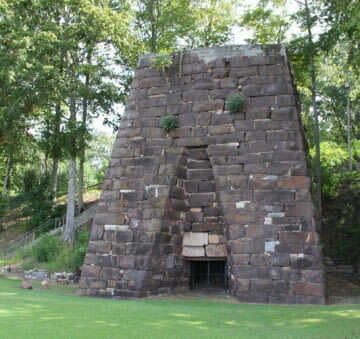 A National Hisotric Site where iron ingots were made during the Civil War. 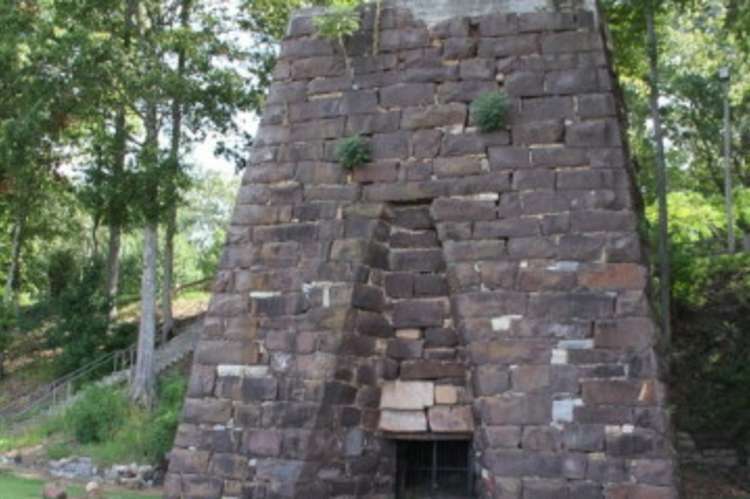 See and touch the 50ft tall stack in which the iron was melted. Situated on the shore of Weiss Lake there are picnic tables and pavilions and a memorial to the Veterans from all Wars... a must see living history site.